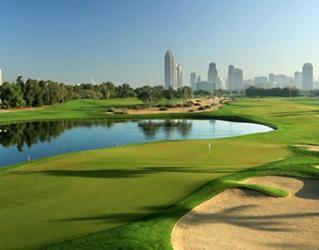 Opened in 2004, Arabian Ranches Golf Club is unique for being the first desert-style golf course in Dubai. Ian Baker-Finch drew inspiration from the natural terrain and landscape when designing the stunning course. 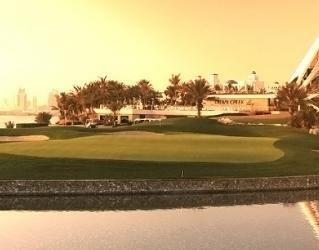 The Championship Course at Dubai Creek Golf and Yacht Club offers golfers stunning views throughout the entirety of the course. 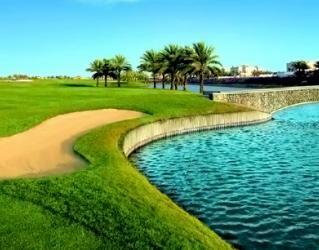 Dubai Creek has a beautiful tropic air to it with the addition of palm trees and coconut trees all around the 6,370 meter course. The 18-hole Championship Golf Course incorporated the surrounding desert landscape to the valleys, lakes and wide fairways to make the course more challenging. This 5 tee course spanning across 6,601 meters is perfect for golfers of all levels and handicaps. The 18-hole Faldo Golf Course, of the Emirates Golf Club, is surrounded by naturally rugged terrain which provides the right amount of challenges for golfers of all levels. 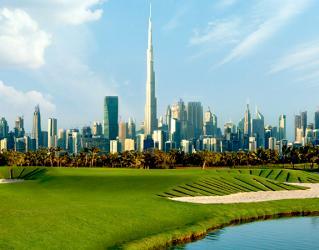 Faldo is the only fully floodlit 18-hole course in Dubai and has become a popular nighttime activity. 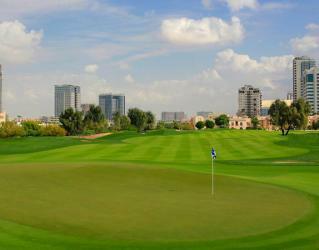 The 18-hole links-style Fire Course at Jumeirah Golf Estates blends beautifully into the natural desert landscape. This course is a fantastic golf holiday for golfers of all levels. This links style course created by Ernie Els and was awarded the ‘Best New International Course’ by the prestigious Links Magazine. By incorporating the desert landscape into a links course, Ernie Els designed this superb golf course. 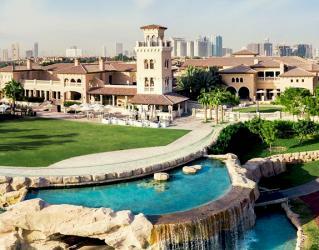 The Address Montgomerie Championship Golf Course, located within the exclusive Emirates Hills, is an 18-hole, 72 Par golf course with a total distance of 6,822 meters. 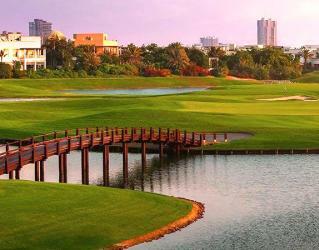 The course has a total of 14 lakes and 81 bunkers making it a true test for golfers of all levels.